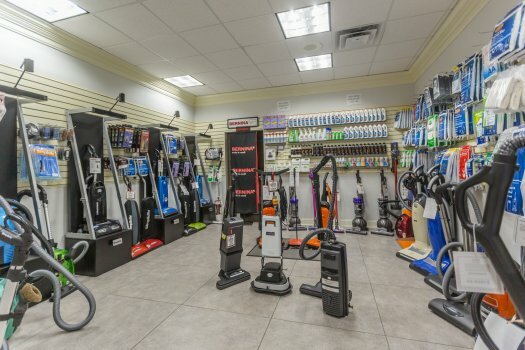 If you are looking for Oreck Service and Repair or just looking to get extra vacuum bags - look no further than Augusta Sewing Center. 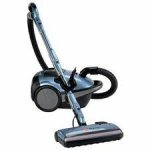 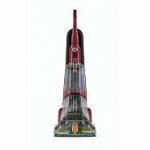 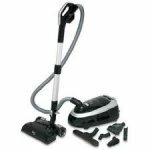 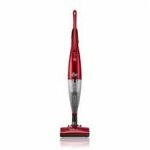 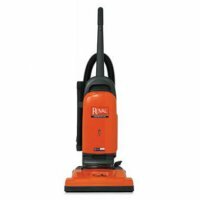 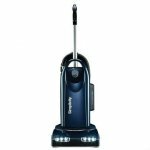 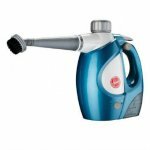 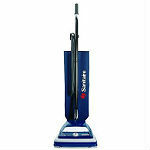 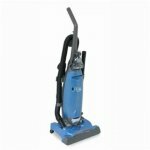 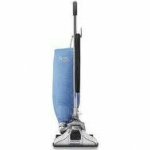 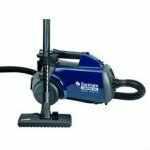 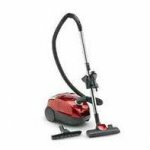 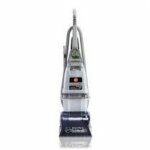 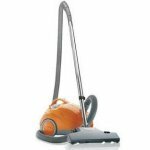 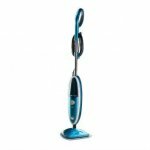 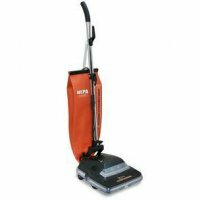 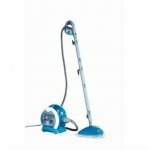 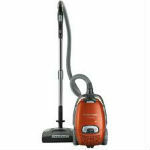 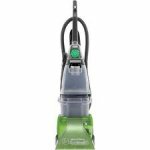 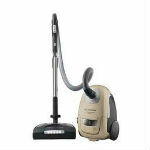 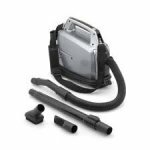 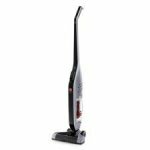 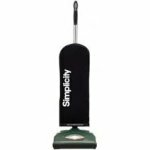 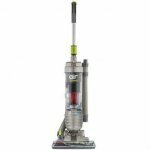 We service and repair all makes and models of vacuum cleaners, including Oreck. 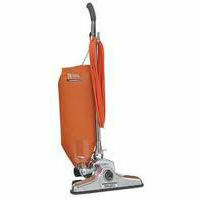 We also stock a wide selection of Oreck vacuum bags and belts.